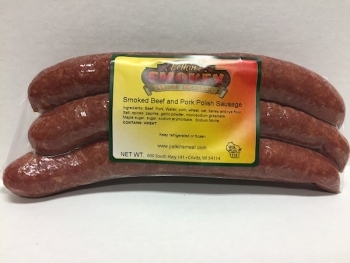 Using USDA meat and high quality spices we handcraft each variety of Smoked Sausage. Enjoy our Kielbasa, Hungarian, Andouille, or Traditional Smoked Sausage with your meal. 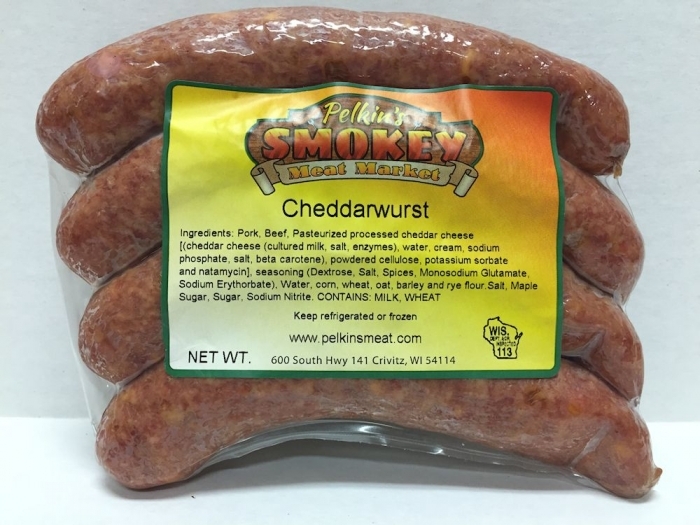 Our Cajun, Cheddarwurst or Smoked Brats are great on the grill!